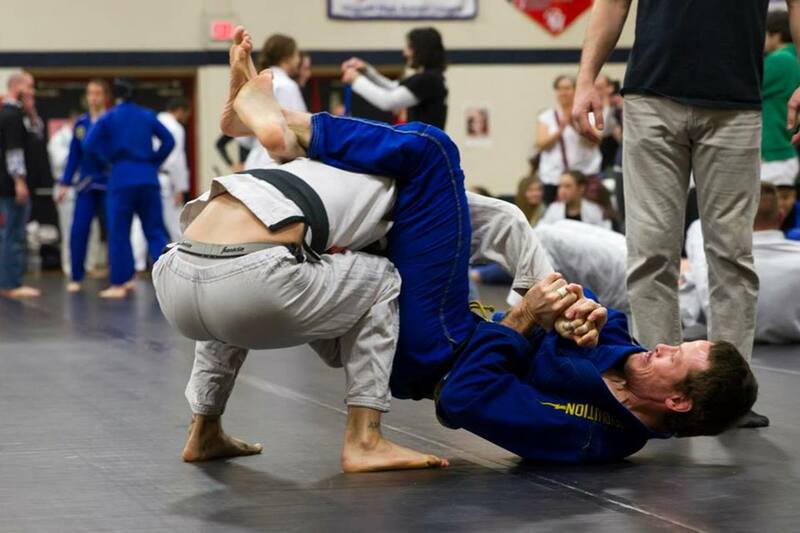 Andrew Smith is a 3rd-degree BJJ black belt based out of Richmond, VA (Revolution BJJ). He runs BJJ Path, a video tutorial website. The more advanced your jiu jitsu gets, the more the old adage of "it takes something to get something" applies. Your best opportunities arise not from stagnant positions where you're utterly dominating, but rather from positions where you see the opportunity of the transition to the next position before your opponent does. This is absolutely true of the double under "stack pass." On the one hand, once your guard has been opened, your guard is under attack, and you are at risk of having your guard passed. On the other hand, many opportunities for attack open up. Here are three solid attacks from the position, all of which end up with you triangling your opponent. A solid defense to the double under pass (sometimes called simply "both arms under") is to make your hips extremely heavy. Start by pointing your legs outward at 45 degree angles with "live toes" (making your heels heavy), and augment this effect by putting your head back on the ground, thus flattening your back. The idea here is to make your hips really, really difficult to lift off the ground. Once you've stabilized the position, you can go on the offensive. Sit up to get close to your partner, and pummel your right arm underneath their left arm. Now bring your left hand over to clasp together your hands, making sure your left forearm is on your opponent's head's left side (your right, as you're facing them). You'll create tremendous leverage here to pry their left arm out, but you'll need to move your own knee out of the way first. Remember: great opportunities for your opponent lead to great opportunities for you, and as you move your knee out of the way, your partner is likely to switch to an over/under pass. Be sure to use this opportunity to step on their hip, maximizing the leverage to pull their arm free. Finally, you have one arm in and one arm out, and can switch to the triangle to finish. This attack starts with a very similar position as described above - both feet are already on the hips when the technique begins, and you're going to begin by cross-gripping their right sleeve with your right hand. Shoot your left leg through to their opposite hip, and grab their pants leg with your free left hand. If you simply extend your leg, you have a nice shoulder lock here. 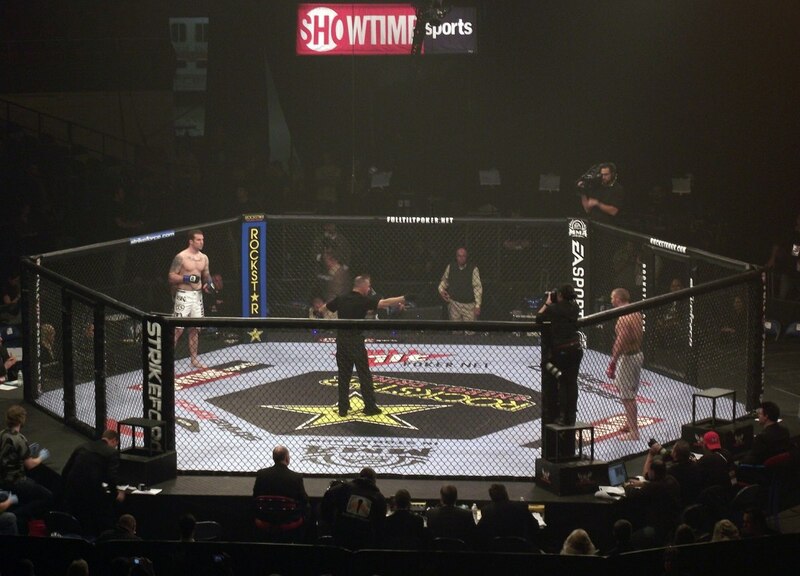 However, your opponent is likely to attempt to alleviate the pressure and go for the (seemingly open) guard pass to their left by gripping your pants with their right arm. As they reach for your pants, their elbow flares open, giving you the opportunity to release their sleeve with your right hand (switching the grip to your left hand to maintain control), and hook through their arm with your right hand. Their grip is easy to break as long as their elbow is away from their body, and you can once again shoot for the triangle as they are caught with one arm in and one arm out. Quick detail: make sure to throw your right leg over first (in a sort of "backwards triangle" position), thereby controlling posture, before correcting your legs into the triangle choke. This third position once again relies upon great initial reaction to the double under pass, finishing with your feet in their hips, double sleeve control, and you sitting up. 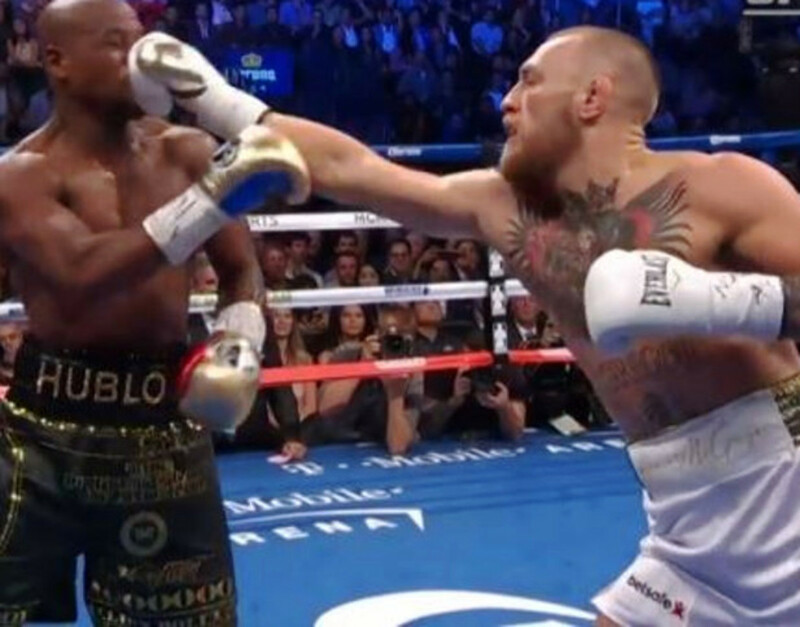 Instead of simply prying the arm free, however, which can quickly turn into a strength battle if your opponent is familiar with the technique, you're going to fall to your right hip, and then circle your left foot in front of your partner's right arm. Important note: you need to bring their arm across your left hip, making future adjustments necessary. However, if you skip this step and try to pull their arm across right away, going for the finish too soon, your partner's head can slip out of the triangle. Here's an example of me using this last set up (the "foot swim") in competition. Although I wasn't able to finish the triangle, I did use the foot swim to set it up successfully, and started out the match a little bit ahead, and more or less stayed ahead the whole time after that (minus one dumb advantage I gave up). The technique absolutely works at relatively high levels of competition, and it can be a great asset to add to your game! As always, you may be interested in some other related tutorials, especially setting up the triangle from side control and overhook triangle set ups. 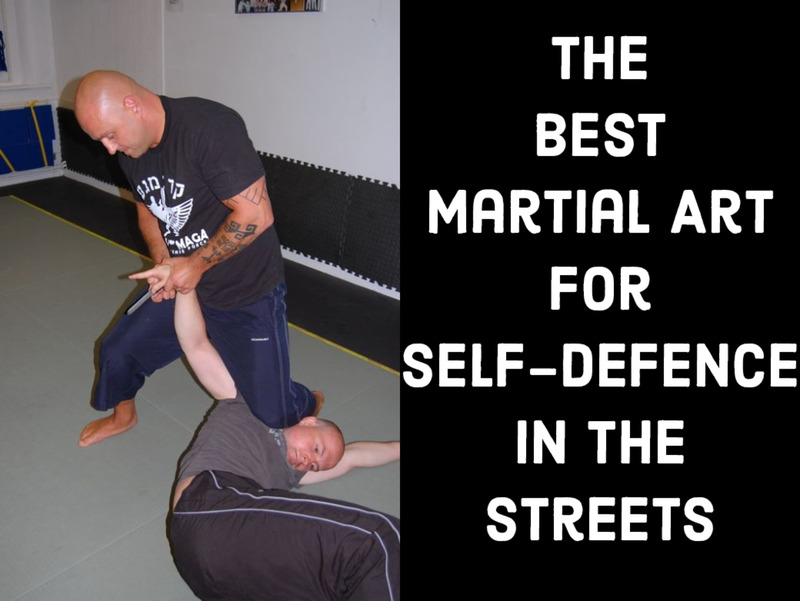 You also might benefit from these other double under defenses, both late and early stage. Happy training, and let me know what works for you!